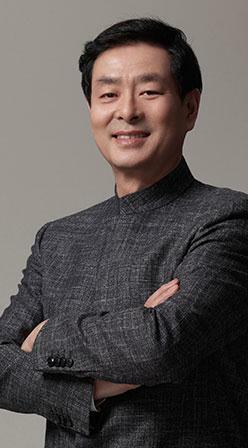 Pu Cunxin, a State First-Class Actor, Chairman of China Theatre Association, President of Beijing People’s Art Theatre, Vice Chairman of China Film Association. Pu is the one of the most celebrated actors in China. He has played in over 40 film and TV productions, and been honored with the China TV Golden Eagle Award for Audience Favorite Actor for his TV drama, The Path of Glory, and China Ornamental Column Award for Best Actor for his film, A Bright Moon. He was highly acclaimed for his outstanding portrayal of characters in theatre productions: The Thunderstorm, The Teahouse, The Persuader, The Wotou Guild Hall. Beyond his professional life, his active participation in philanthropy includes being Goodwill Ambassador in the campaign against HIV/AIDS.